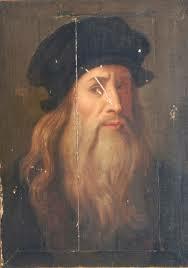 Leonardo Da Vinci is one of the most renown inventors in human history. For this reason there has been countless books, documentaries and shows about his life and legacy. Most recently, it was announced that Leonardo DiCaprio will play as the Italian artist in an upcoming Hollywood film. For this reason, it seems like a good moment to explore some of the most curious designs and inventions by this legendary man.